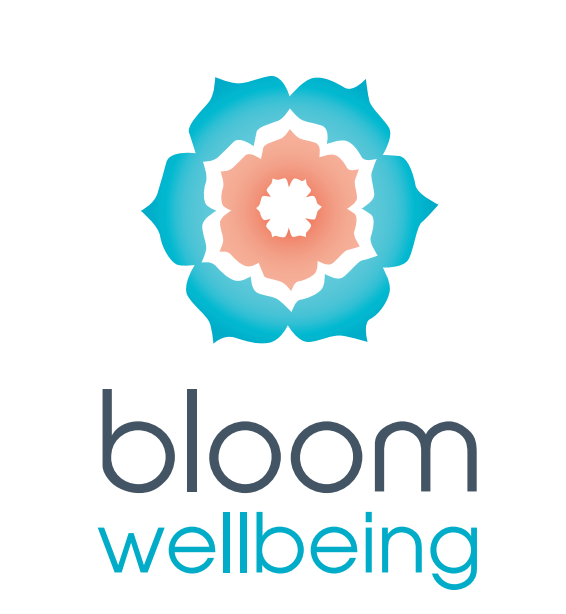 Bloom Wellbeing provides a paediatric Occupational Therapy service for children in the western suburbs of Adelaide. Our private clinic room is based in Port Adelaide. 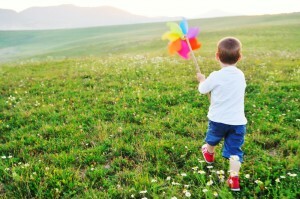 At the core of OT is the concept of play. 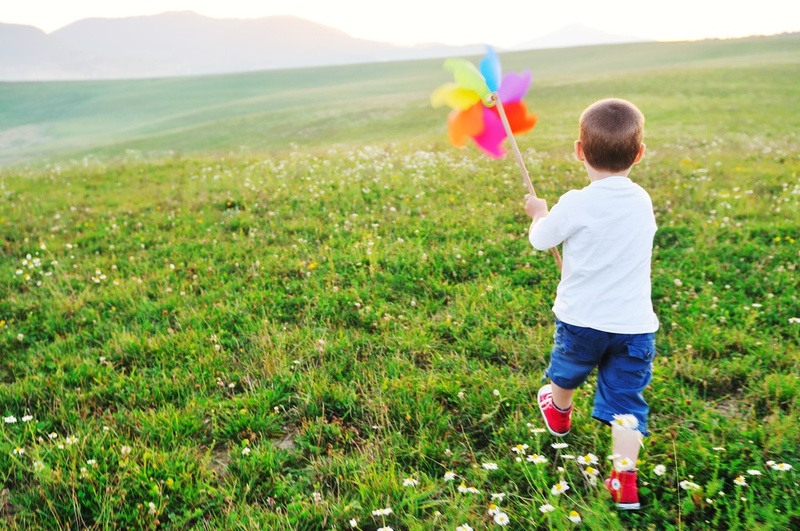 For children, play is their primary occupation, and it is through play that we can best support them to move forward with their development. Occupational Therapists utilise fun and engaging activities in therapy to assist your child to participate optimally in their everyday activities. Self care skills (toileting, fussy eaters, dressing) – as well as support for adjustment to puberty for adolescent girls. For her paediatric clients Sarah works closely with parents, teachers and other health professionals or care-givers to help achieve positive outcomes in each child’s development. Private health care rebates are also available. For further information on paediatric services, fees and funding support, please contact the clinic on (08) 7228 0248. Did you know we also work to support Mums? Our specialty is supporting mothers to adjust to the emotional demands of motherhood – partcularly for those women who face the added challenge of supporting a child with additional needs. Click here for more information on one to one Occupational Therapy support for mothers. Our paediatric and maternal wellbeing services are provided from Urban Wellness Studio, 16 Nile Street, Port Adelaide. Women’s health consultation are also available through Skype – please note, funding rebates may not able to be claimed for online consults.